In designing the homes, priority was given to respect for the environment, quality, privacy and orientation towards the golf course or the woodland landscapes rich in indigenous Mediterranean trees. 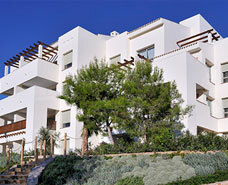 The housing is divided into private communities with extensive communal areas and pools. There is a variety of type of homes and, in every case, the rooms are outward-facing with terraces and porches which make them spacious and light. 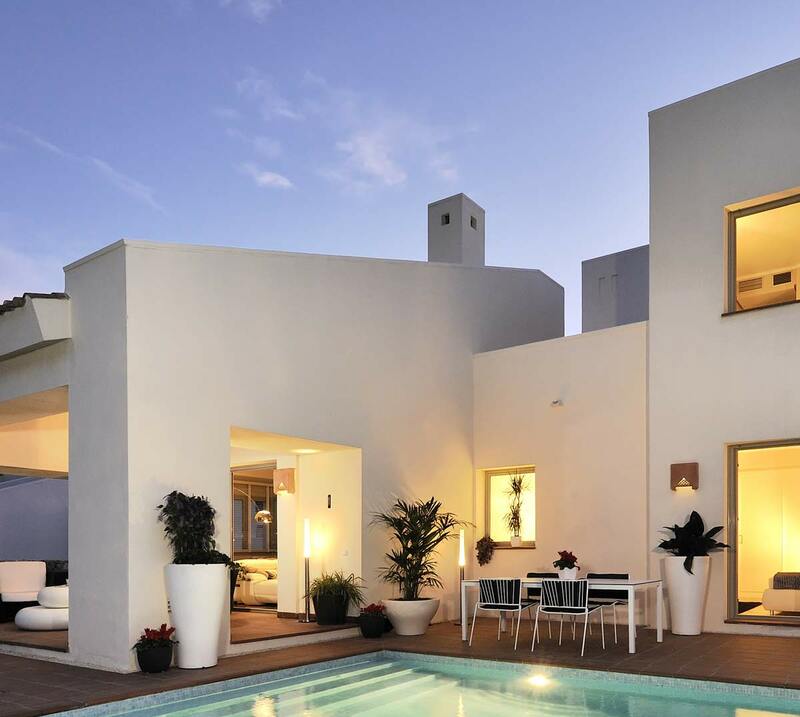 Four and five-bedroom detached villas on private plots of up to 1,500 m². 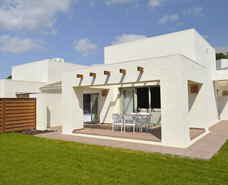 Three-bedroom semi-detached villas with private gardens of up to 700 m². Two and three-bedroom apartments and attics with extensive terraces or ground floor apartments with private gardens. A world apart to live in harmony with nature and enjoy a wide range of sports and leisure activities, and an exclusive Beach Club on the seafront at La Glea beach in Campoamor, only ten minutes from Las Colinas Golf and Country Club.